alaTest has collected and analyzed 5 reviews of Toshiba Tecra Z50-C. The average rating for this product is 4.5/5, compared to an average rating of 4.1/5 for other products in the same category for all reviews. Reviewers are impressed by the energy efficiency and connectivity. The battery and screen also get good opinions. Many are less positive about the durability. We analyzed user and expert ratings, product age and more factors. 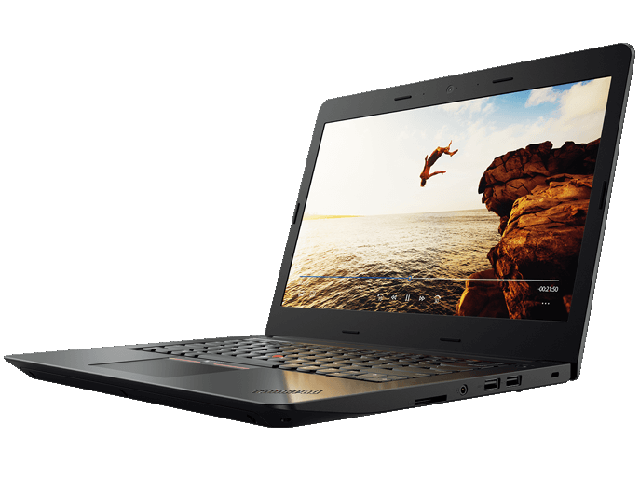 Compared to other products in the same category the Toshiba Tecra Z50-C is awarded an overall alaScore™ of 85/100 = Very good quality. 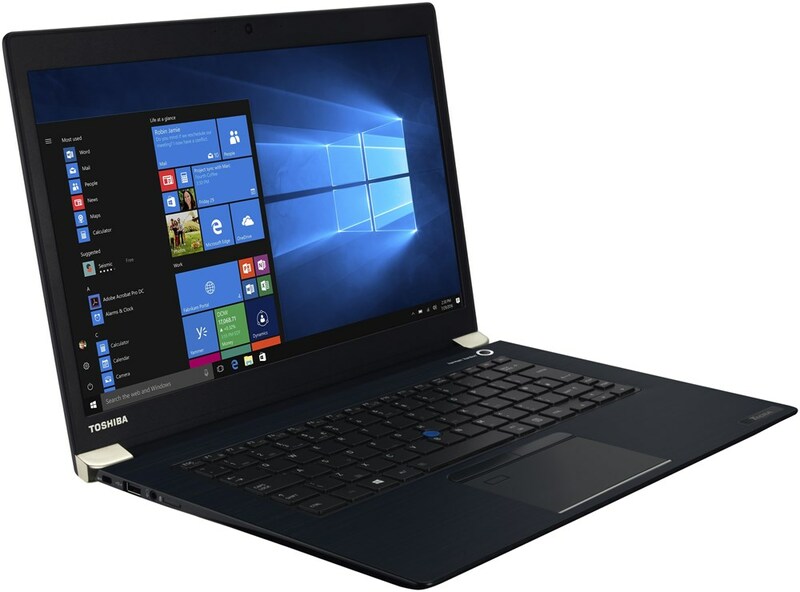 Toshiba has launched a great success with its Tecra Z50-C10P: The laptop has really earned a place in our top list of premium office laptops.